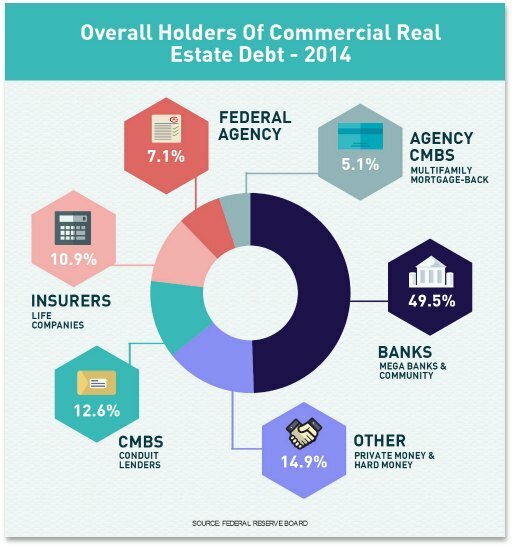 Did you know that over $400 billion worth of commercial real estate loans were underwritten last year? Multifamily properties led the way with $150 billion. Office, retail, hotel and industrial made up much of the rest. So, that must mean getting approved for a commercial loan is easy, right? The process can be a head-splitting, nerve-wracking and gut-wrenching experience. It’s really kind of simple. Successful borrowers know what lenders want. And more importantly, how to give it to them. Imagine riding a giant roller coaster. Backwards. Sort of like applying for a commercial loan: you get tossed around a lot and never really know when it’s going to end. But just knowing the basics of how commercial loan underwriting works can make it a much, much smoother ride. Either you or your broker will submit an initial application, including a basic needs list and reason for the loan. A loan officer will decide if it would be a good fit for their portfolio, check out your collateral and get a general idea of your financial picture. If it looks good, than the loan underwriter or a loan committee will give it a thumbs up and you will receive a Letter Of Intent or Term Sheet. The LOI will include the loan amount, loan term and proposed interest rate. Your lender will request various documents, deposits for certain reports, and then submit your loan to a committee for final approval. This will all probably take a lot longer than you thought it would. Before you apply for a commercial loan, it’s a good idea to familiarize yourself with the various loan options that are available to you, including both Recourse and Non-Recourse. CONVENTIONAL: Wide ranging term lengths of up to 15 years with amortizations of 10 -30 years. Often used for smaller loan balances and properties that require a personal guaranty. 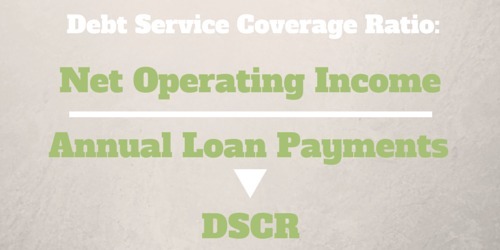 SBA 504 & 7(a): Normally feature highest LTV and lowest DSCR requirements. Full recourse with both fixed and variable rate options. CMBS: Non-recourse, fixed rate loans that are normally amortized over 25-30 years with a balloon payment. Terms of 5, 7 & 10 years. HARD MONEY: Issued by private individuals or funds. Account approval is mainly contingent on borrower’s collateral. Usually much quicker closing. SOFT MONEY: A sort of hybrid between conventional and hard money loan. Normally longer repayment terms than hard money and credit score is taken into account. EB-5: Alternative source of financing originally intended to encourage job creation. Normally lower interest rates than other forms of financing. Minimum qualifying investment is $500,000. 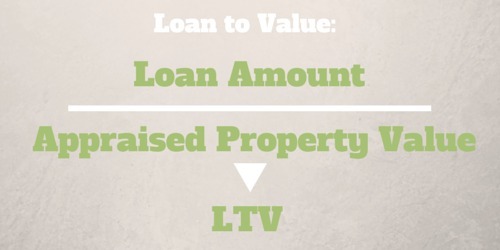 If you are looking for a commercial loan than you probably have heard a lot about your LTV or loan to value. Well, what you probably don’t know is that commercial lenders do not calculate LTV the same way you do. Let’s say for instance you have a multifamily property to refinance that YOU think is worth $3M. We will also assume that lenders are good with an LTV of 75%. Great! That means you should be good for a loan of around $2.2M. You call up your friendly neighborhood commercial lender, submit your well thought out loan package, receive an encouraging Letter Of Intent and assume you are ready to roll. Oh, dear reader, if life were only that simple. Remember that dazzling pro forma you included in that well thought out loan package? It’s not worthless, but certainly not the holy grail you may have hoped it was. Because your lender is most likely not going to agree with you on your income and expenses. And in turn, lower them. You need to become very friendly with your debt service coverage ratio since it is probably the single most important metric to your commercial real estate loan underwriter. Your best defense is to be realistic about your projections BEFORE you present them. In most cases, if your numbers really do accurately reflect your income and expenses, than you should be able to win out during your lender negotiations. 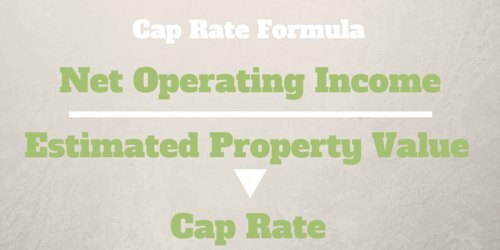 The cap rate ostensibly gives you the rate of return you would earn if you purchased a commercial property with all cash. Which means you really just use the cap rate to take a quick snapshot of the property value in order to compare it to similar property types and overall price trends. So, how do they come up with the cap rate? Example: Say you own an Assisted Living Facility valued at around $6,000,000 and your stabilized net income is $400,000. Your cap rate would be 6.6%. The cash on cash return formula is also another way to compare your rate of return between different investment types. Another fairly simple formula, divide your annual cash flow before taxes by your total cash invested. Here are a few examples to help you compare cap rates vs. cash on cash returns. But always remember, as with all the various valuation formulas, cash on cash return can be deceptive at times so never use it at your sole valuation metric. Are your financial records disorganized, incomplete or basically just a total mess? Because if you answered “yes”, than that is pretty much the easiest way to have a commercial loan underwriter slam the door in your face. Think about it, would you lend money to somebody if they couldn’t even keep basic track of their finances? Commercial lenders are no different. Taking the time to bullet proof your P&L statement will really pay off when your underwriter has to decide if you are loan worthy. 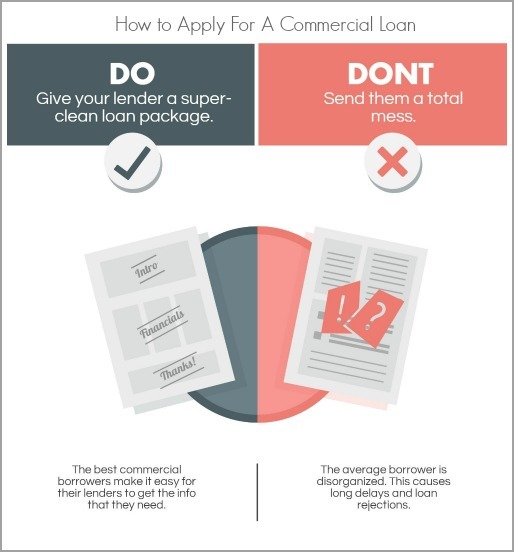 The commercial loan approval process is tenuous at best. At any point along the way your lender can pull the plug and you will have to start the entire process over again. You want to try and do everything in your power to avoid that outcome. Successful borrowers have learned the importance of avoiding needless and preventable delays. Aside from delivering all the required documentation accurately and on time, you also want to have a solid understanding of the often neglected details. Commercial property appraisals are very subjective. They can often take much longer than a client anticipates. Here are some great insights in Darren Dahl’s 10 Things You Should Know About Commercial Real Estate Appraisals article. Be prepared to wait. The inspection is just the beginning. So plan for it to take at least a couple of weeks. Never order your own appraisal. That is a job for your lender. Ordering your own can be viewed negatively by your loan originator. Don’t leave out any pertinent information up-front. This will just delay the process and cost you valuable time. Title companies often require an ALTA survey before they will issue title insurance for commercial real estate. There are many kinds of property surveys but the ALTA survey is the most common for our purposes. Make sure to review the major benefits and concerns when dealing an a title survey. One key takeaway: Your lender will want to make sure that the legal description in the title commitment matches up with the surveyor’s legal description. Your lender will often require a Phase I toxic report before granting loan approval. Because remediation for a Superfund site (contaminated) can cost a ton of money and they don’t want to be left holding the bag if you default on your loan payments. A typical toxic report will average somewhere between $2000 to $4000. These costs can vary widely depending on the size and type of your property. Everyone is going to tell you it should take about 30-45 days to get a commercial loan. Of course there are going to be exceptions: You can certainly get some hard money deals done in that time frame. But if your broker or lender is being honest with you, they will tell you to expect about 45-120 days. You are not going to get a commercial loan with no money down, with incomplete financial records and in less than 45 days. Trust me though, people get loans for their commercial properties everyday. Bank, Conduit and Hard Money lenders are willing to lend if you show them you are serious and mean business. 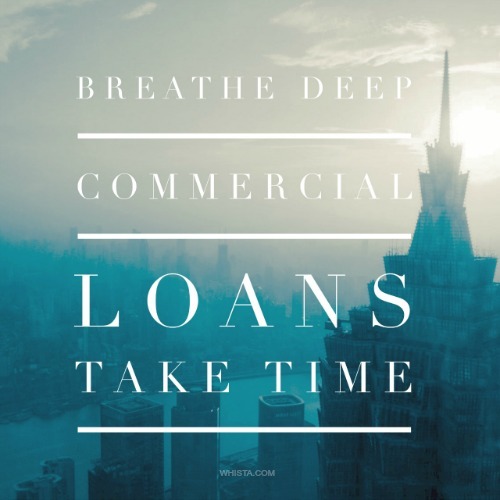 Just keep your focus on quickly responding to your lender’s requests, learning to speak the commercial real estate language and somehow keeping your nerves in check. By understanding the commercial loan underwriting process coupled with awe-inspiring financial records, you can get the commercial financing you need in a decent amount of time.